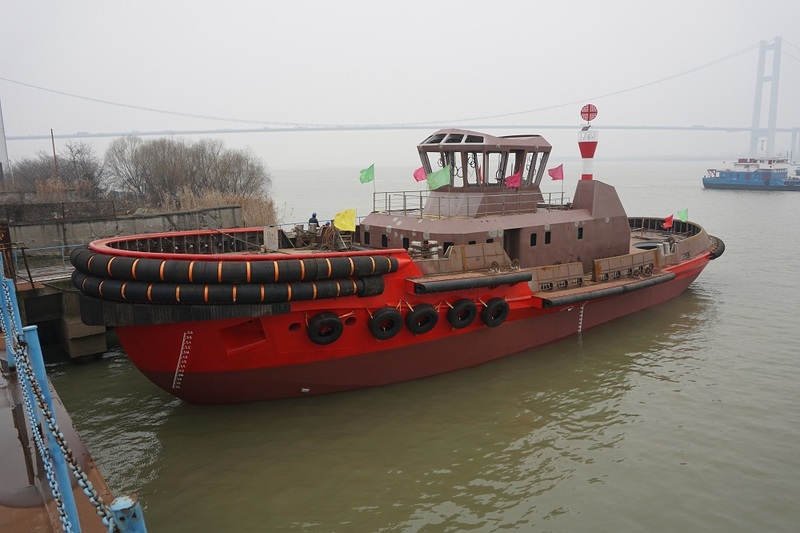 The new Jingang Lun 31 and Jingang Lun 32, a unique pair of combined towing and pilotage vessels, constructed by Zhenjiang Shipyard of China were launched on January 08, 2019. 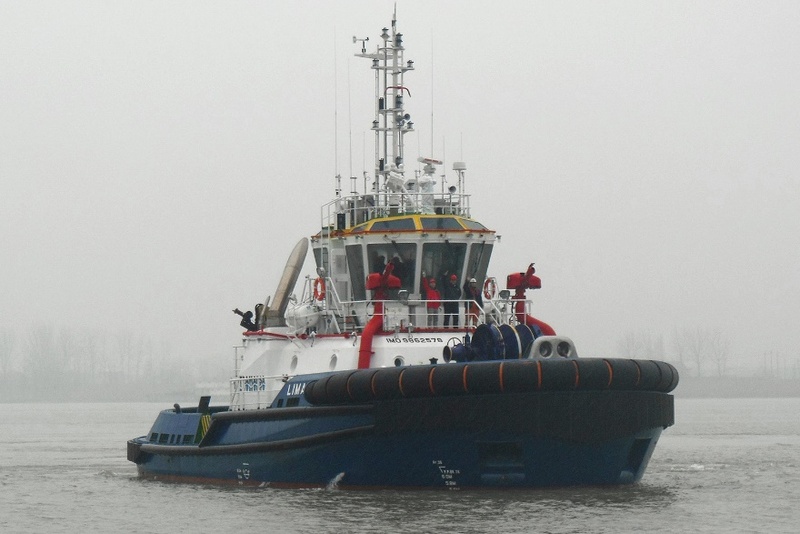 The two sister vessels were designed by Robert Allan Ltd. for service at Tianjin Port, at Bohai Bay, China and will be used in a combined pilotage and towing service. 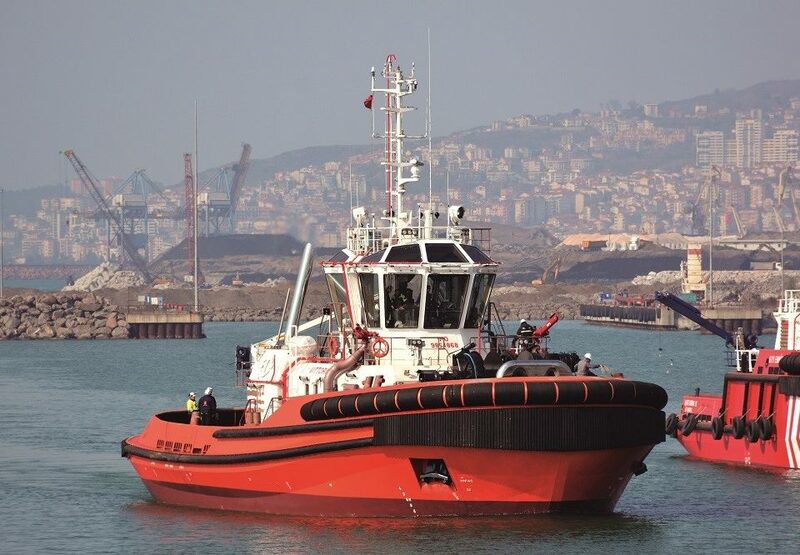 The senior management of the Port’s towing division attended the launch ceremony and expressed satisfaction with the well-designed hull form, appearance and overall outfitting and condition of the two vessels. 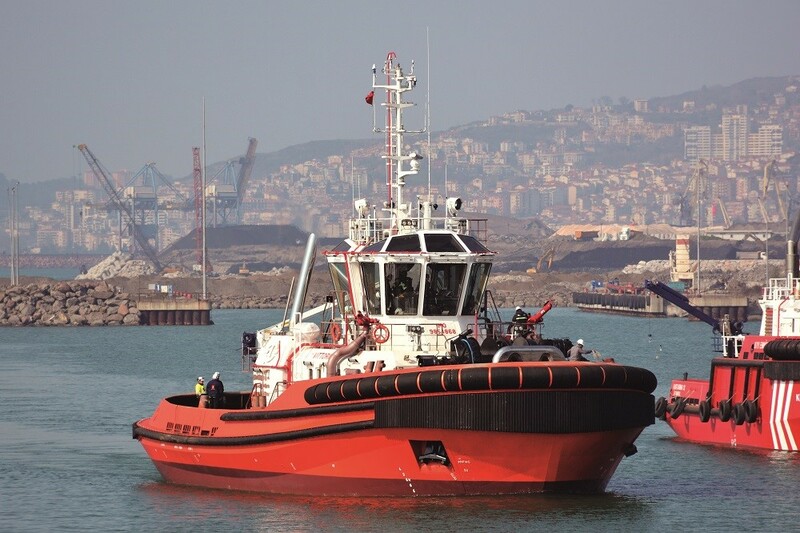 The two vessels will comply with China Classification Society (CCS) requirements for intelligent ship (i-ship) notation. 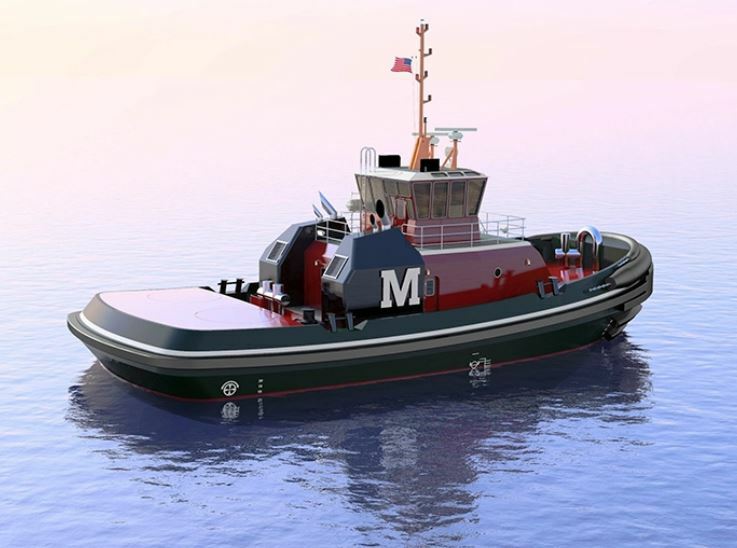 The design service speed required is in excess of 14 knots and the extensive accommodation for a crew of 10 plus pilots requires a longer hull than normally used for a pure towing vessel design.